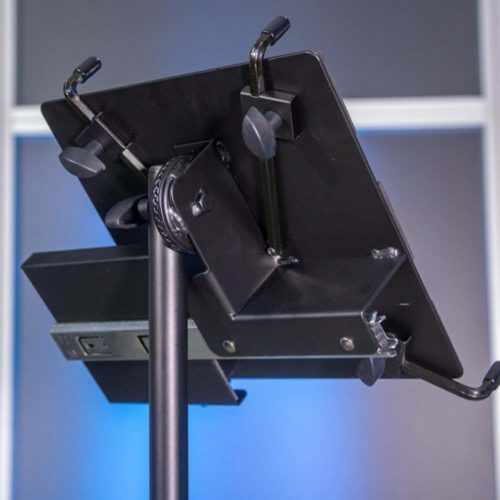 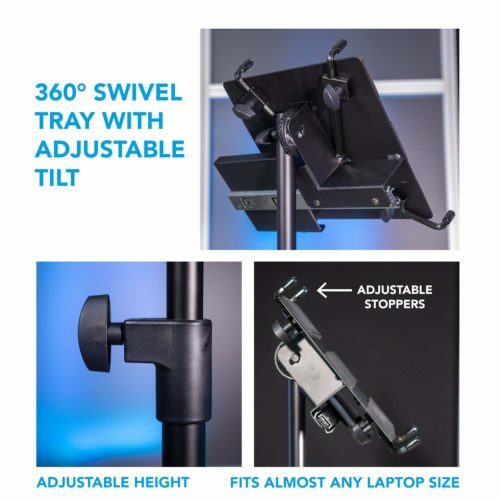 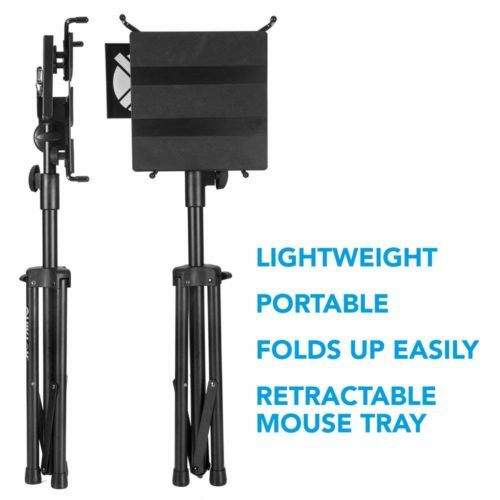 Fully adjustable: adjustable height, 360 swivel tray, adjustable tilt, and pull-out mouse tray. 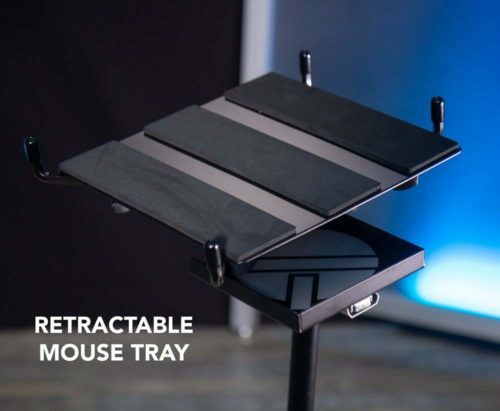 360 degree swivel tray with adjustable tilt allows for ideal positioning of your laptop. 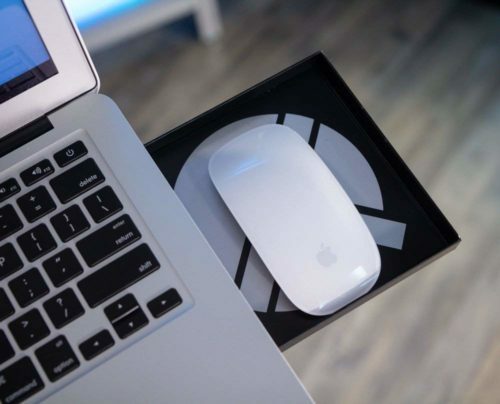 Retractable, pull-out mouse tray that can be positioned on either the left or right side. 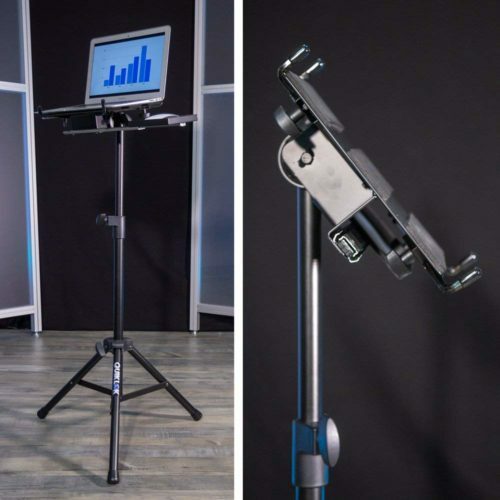 For when you need to have a stand and a workstation in one, the Quik Lok LPH-003 delivers unrivaled reliability for the cost. 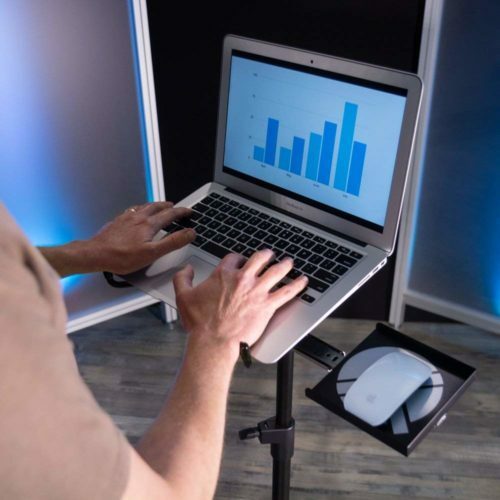 A non-slip surface, four adjustable stoppers, and a sturdy tripod ensure your laptop will remain locked tight and upright. 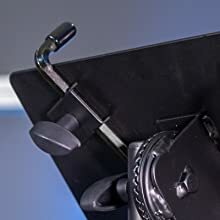 The side tray is capable enough to handle most computer peripherals, while still being able to slide out of sight when not in use. 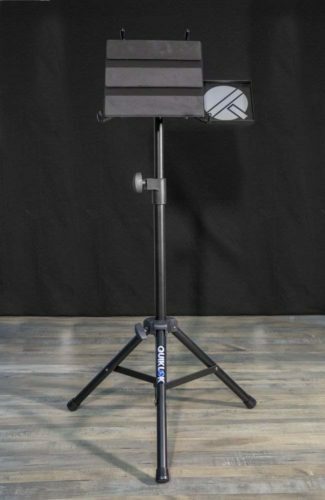 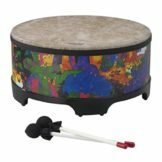 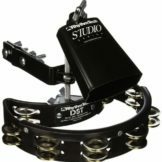 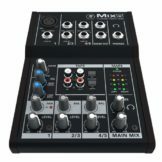 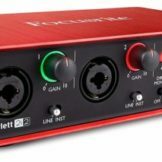 Easy to move and easy to use, the LPH-003 allows you to put your focus on making your music, not on taking care of your gear. 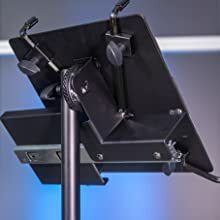 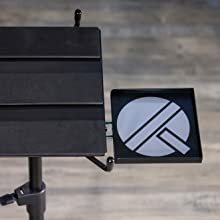 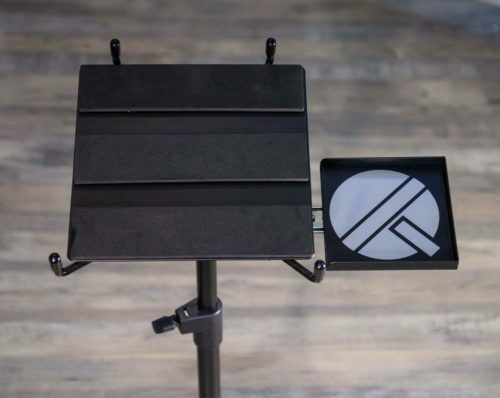 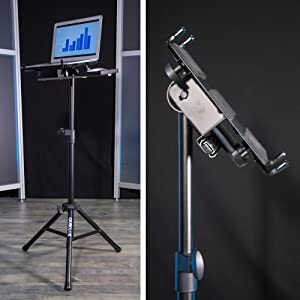 Be the first to review “Quik Lok Fully Adjustable Tripod Laptop Holder and Desk, with pull-out mouse tray, LPH-003” Click here to cancel reply.